Canadian Foreign Affairs Minister Chrystia Freeland said on Saturday that Saudi Arabia's "explanations offered to date lack consistency and credibility" and called for a thorough investigation. Saudi journalist Jamal Khashoggi died in a "fistfight" in the Saudi Consulate in Istanbul, the kingdom claimed early Saturday, finally admitting that the writer had been slain at its diplomatic post. Authorities said 18 Saudi suspects were in custody and intelligence officials had been fired. The overnight announcements in Saudi state media came more than two weeks after Khashoggi, 59, entered the Saudi consulate in Istanbul for paperwork required to marry his Turkish fiancee, and never came out. They also contradicted assertions in Turkish media leaks that Khashoggi was tortured, killed and dismembered inside the consulate, claims the kingdom had rejected as "baseless." Canadian Foreign Affairs Minister Chrystia Freeland said on Saturday that Saudi Arabia's "explanations offered to date lack consistency and credibility" and called for a thorough investigation. "Those responsible for the killing must be held to account and must face justice." The kingdom also offered a far different version of events than those given by Turkish officials, who have said an "assassination squad" from the kingdom including an official from Prince Mohammed's entourage and an "autopsy expert" flew in ahead of time and lay in wait for Khashoggi at the consulate. Beyond its statements attributed to anonymous officials, Saudi Arabia offered no evidence to support its claims. The spokesman for Turkey's ruling AK Party said it would not allow a "coverup." 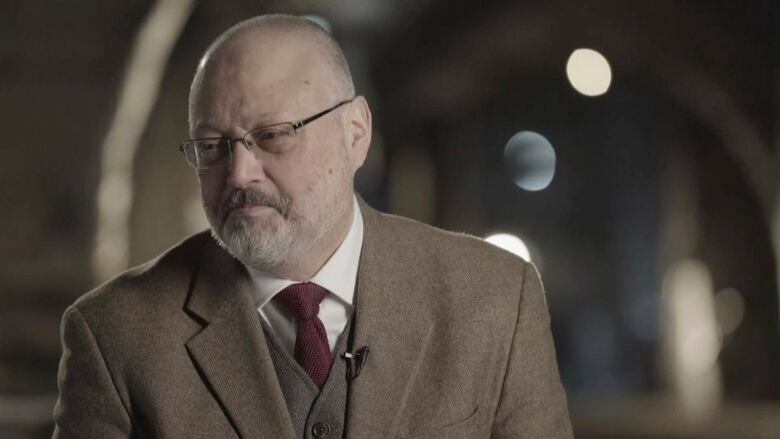 "God have mercy on you my love Jamal, and may you rest in Paradise," Khashoggi's fiancee, Hatice Cengiz, tweeted following the Saudi announcements. "Preliminary investigations conducted by the Public Prosecution showed that the suspects had travelled to Istanbul to meet with the citizen Jamal Khashoggi as there were indications of the possibility of his returning back to the country," the statement read. "Discussions took place with the citizen Jamal Khashoggi during his presence in the consulate of the kingdom in Istanbul by the suspects (that) did not go as required and developed in a negative way, leading to a fistfight. The brawl led to his death and their attempt to conceal and hide what happened." 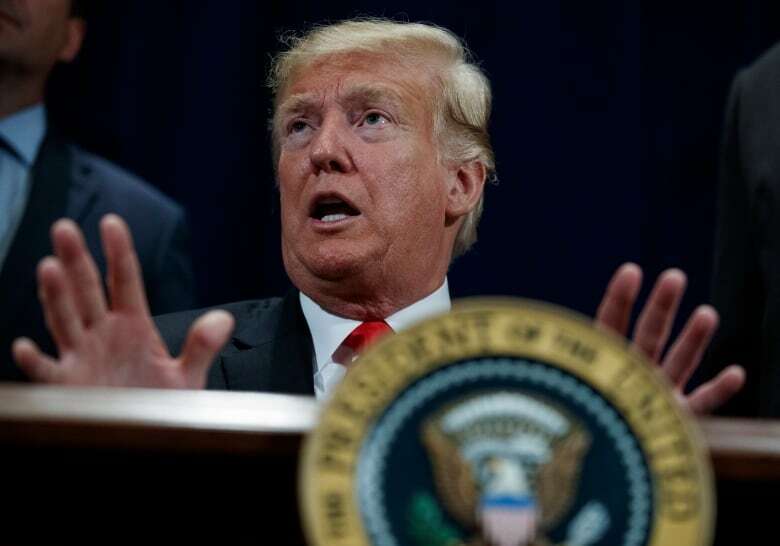 It's unclear whether the Saudi announcement will be enough to stem the criticism the kingdom faces from lawmakers in the U.S., its most-crucial ally. California Rep. Adam Schiff, the ranking Democrat on the House intelligence committee, called Saudi Arabia's claim that Khashoggi was "killed while brawling with a team of more than a dozen dispatched from Saudi Arabia is not credible." It’s hard to find this latest “explanation” as credible.